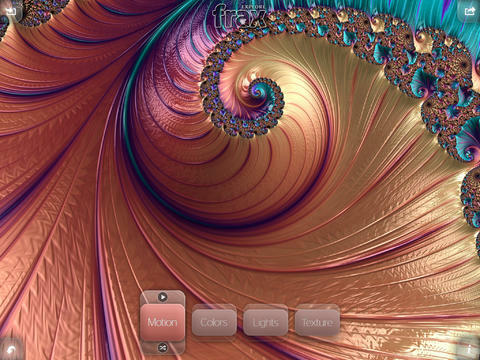 Frax HD on iPad: one of the most beautiful fractal applications around. It is fully interactive and has plenty of shapes and forms for you to play around with (with multi-touch gestures). You can have lots of fun with this app. 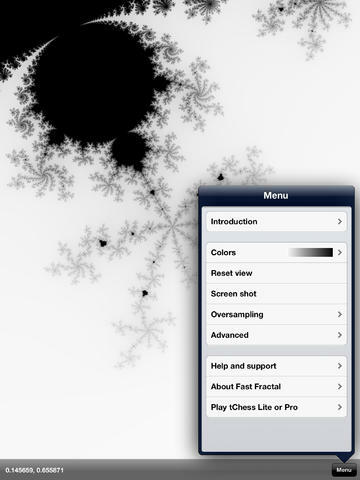 Fractile Plus: a cool fractal viewer that allows you to explore the Mandelbrot set on your iPad. You can zoom in and save images up to 13 MP. 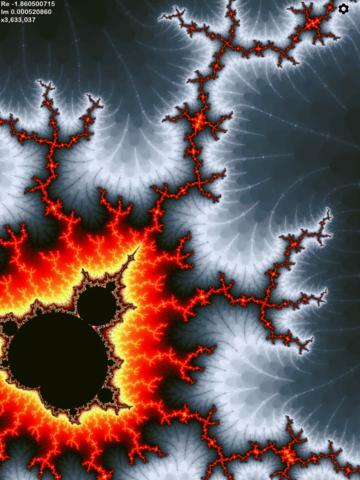 Fast Fractal: a fast Mandelbrot set explorer for the iPhone, iPad, and iPod touch. 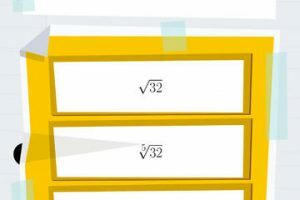 You can set the number of iterations and coordinates. 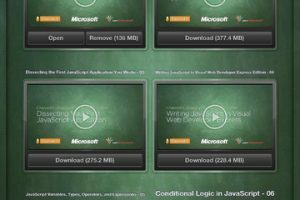 You can pinch and swipe to explore fractals. What’s your favorite fractals app for iPad?